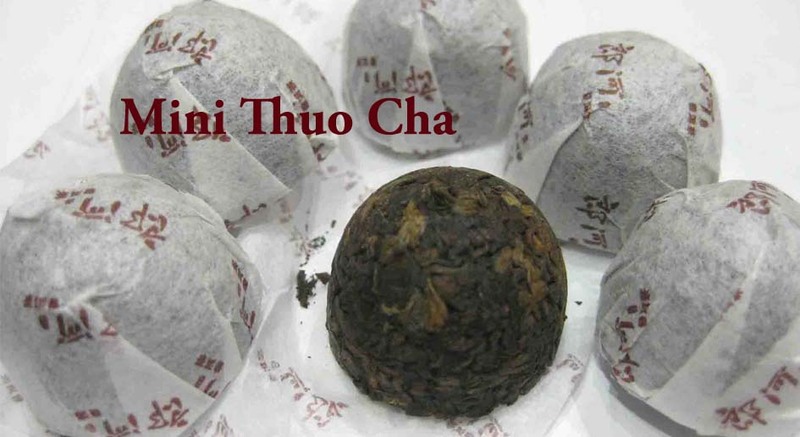 A box of 8 pieces of 5 years old Mini Tuo Cha @ Rp. 100,000. For details, email us at koningspleintea@1teahouse.com or thetstory@1teahouse.com with Subject: tea inquiry / BB: 7668F32C / WA: +62-81299139683.